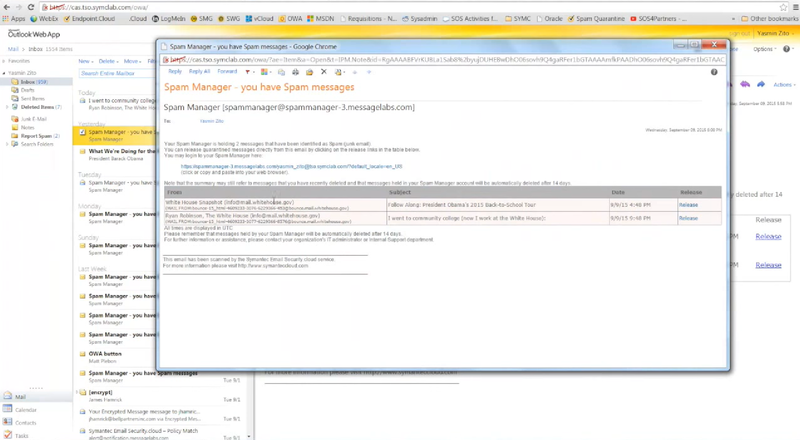 Email Security.cloud offers emerging threat prevention, spam filtering and robust malware protection. Enterprise organizations requiring for a reliable service with a strong level of protection. Smaller organizations looking for a cost effective service, or companies looking for dynamic and innovative security solutions. 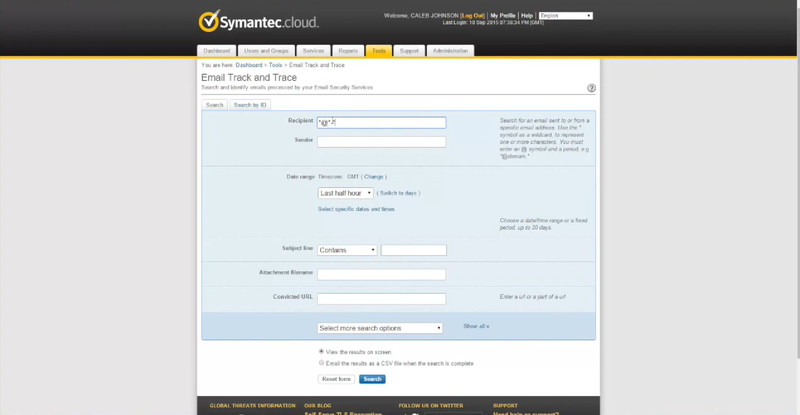 What is Symantec Email Security.cloud? 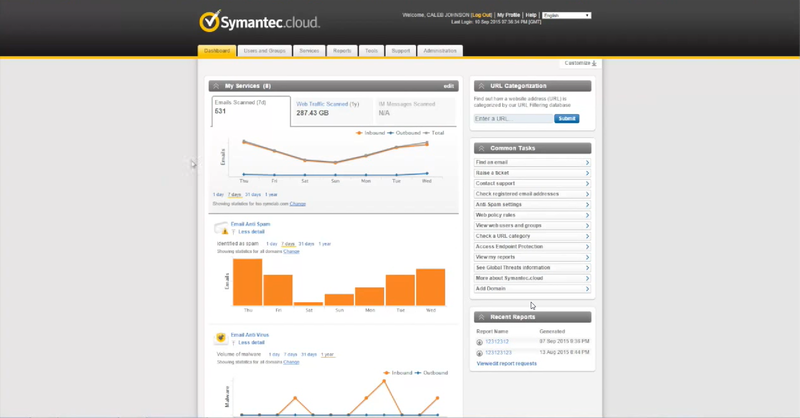 Symantec are a market leader in cyber security products. 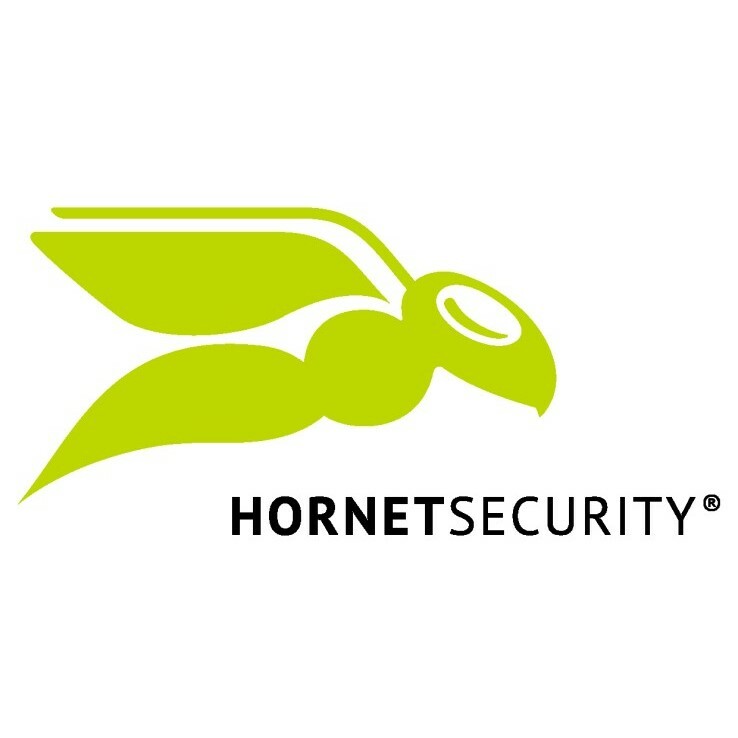 They are a well-known global security vendor. Their email security platform aimed businesses is a cloud based secure gateway. 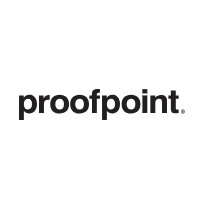 This means it protects email threats before they enter an email network. It provides rapid response and remediation against spear phishing, ransomware, credential theft and other advanced attacks. The core focus of this protection is on emerging threat protection, phishing defence, malware protection and spam protection. 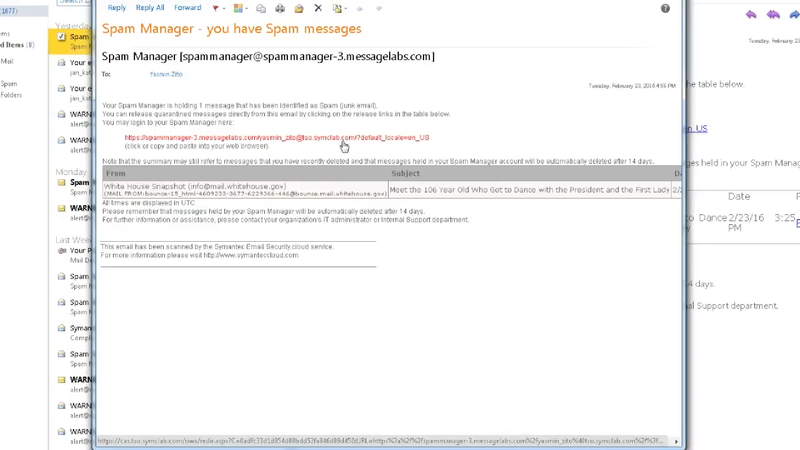 The email security service is based upon the MessageLabs service that Symantec acquired in 2008. 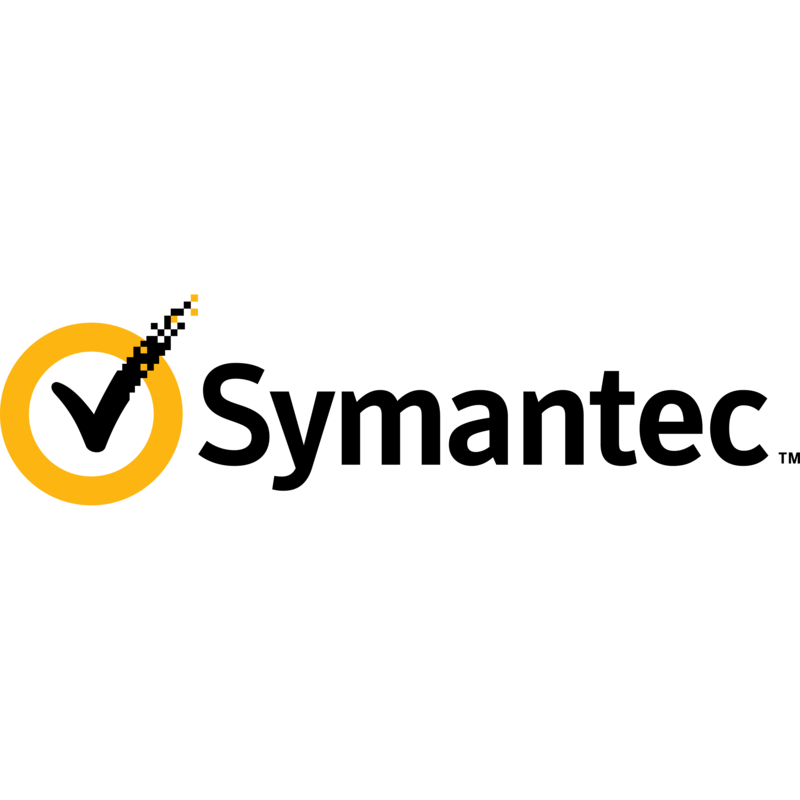 Symantec offer a email security solution aimed primarily a mid-sized to larger organisations. It offers organisations a good level of protection against phishing attacks, spam and malware and new emerging threats. The platform is powered by a huge intelligence network which ensures that protection is up to date and relevant for new threats. 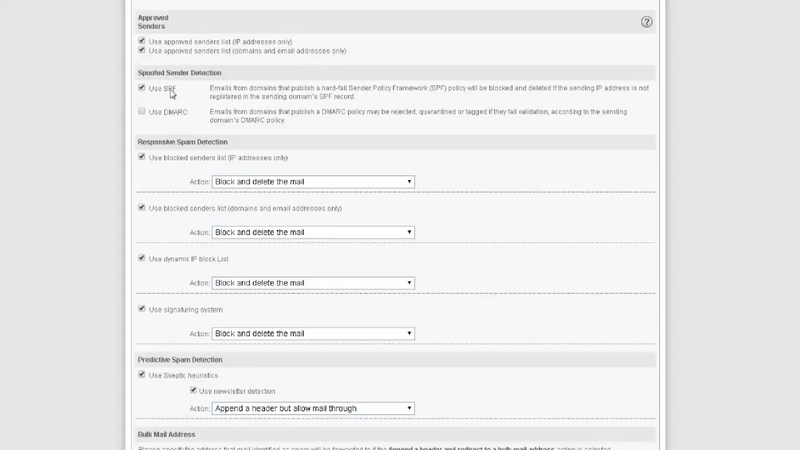 However, despite the generally high level of threat protection offered by Symantec, this solution does not compare well to other email gateway products. 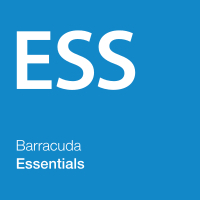 There have not been many new features added, and the service has stagnated compared to smaller vendors such as Barracuda, who have more innovative solutions and are more heavily focused on email security for business. 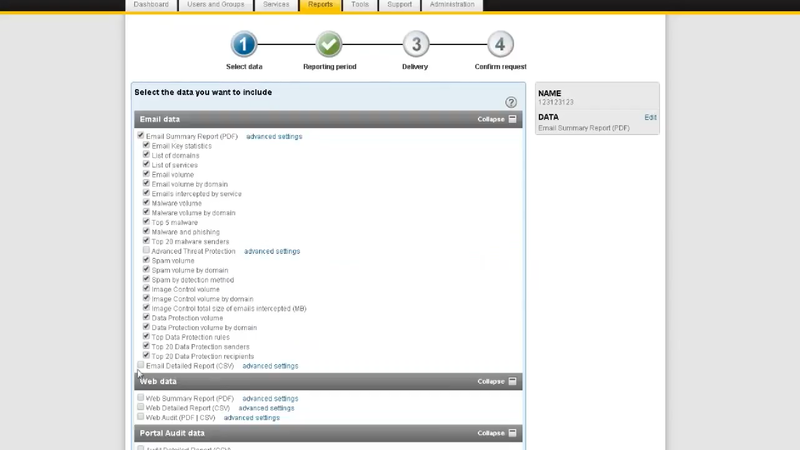 Symantec offer a reliable, robust platform. 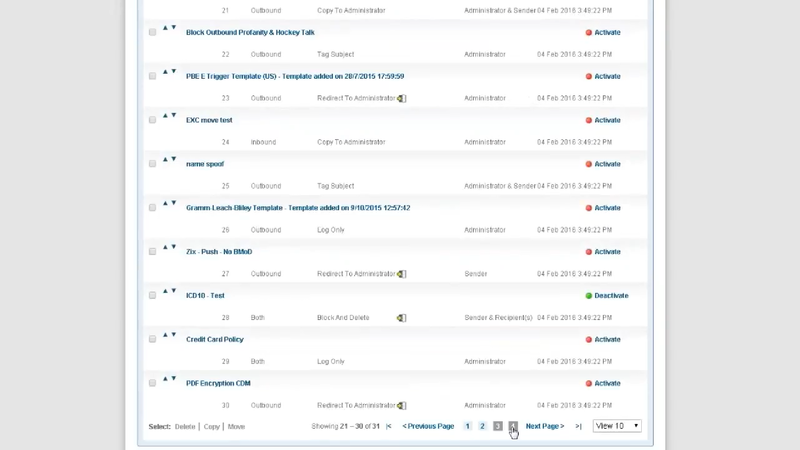 It’s not the easiest to learn or deploy, but it does offer a high level of threat protection. Large businesses who are looking to implement a reliable service that works, could consider shortlisting Symantec. However, more innovative and specialized platforms are available for email security.